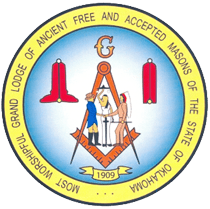 The Oklahoma Mason Magazine is now available! Click here to view the newsletter! 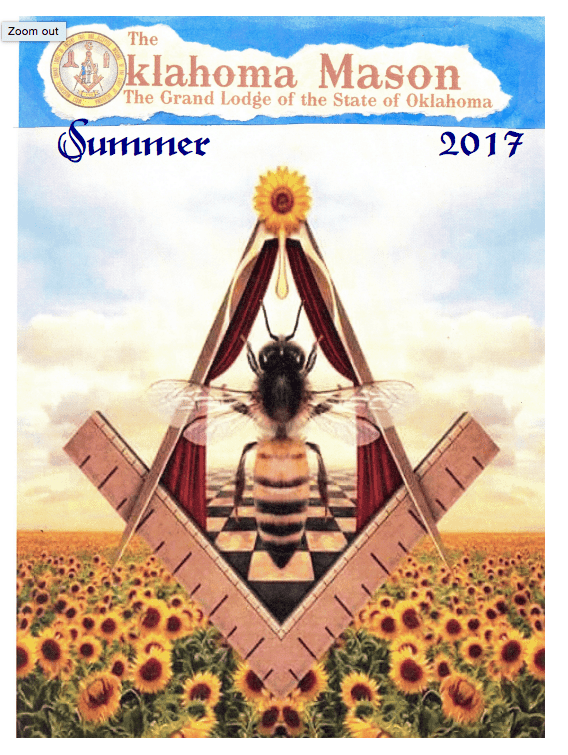 Continue reading"The Oklahoma Mason Magazine – Summer Edition 2017 – Grand Lodge Electronic Edition"